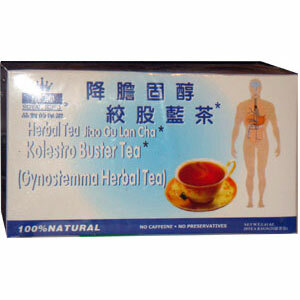 No caffeine, no preservatives, 100% natural, 100% Gynostemma Pentraphyllum. Directions: Use 1 – 2 Tea bags each time with boiling water. Let it steep for 5 – 10 minutes before serving.